Thanks for stopping by today, I appreciate your time. 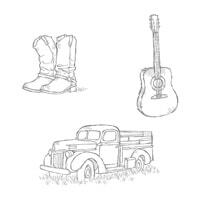 I’m continuing my series on ‘The Neutrals’ with Country Livin’ Thank You. This makes a great masculine card. However, think about changing the colour of the boots for a feminine card. 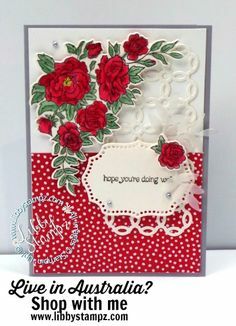 I just love the Country Livin’ Clear-Mount Stamp Set as it’s very versatile and can be used for masculine, feminine and teenage cards. Just change the colours to suit. 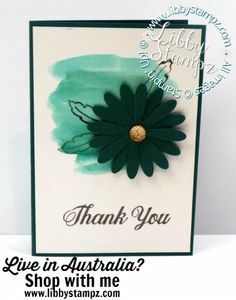 Daisy Delight Photopolymer Stamp Set for the sentiment – look at your stamp sets and choose a sentiment which is appropriate for the occasion. 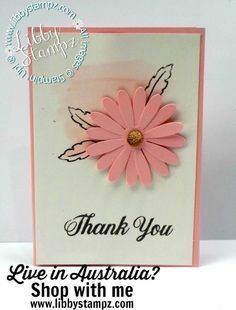 On a scrap of Shimmery White A4 Card Stock stamp the boots in Soft Suede Classic Stampin’ Pad and allow to dry. Then use one of the Aqua Painters to watercolour the boots. Tip: Use your Paper Snips Scissors to cut the boots out. 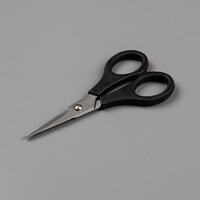 Make sure you move the paper and not the Paper Snips Scissors as this makes fussy cutting easier. 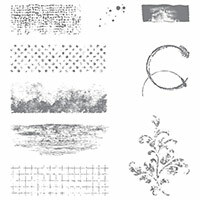 On a piece of Whisper White A4 Card Stock which is cut to 14.4 cm x 10 cm or 5 1/4″ x 4″, stamp the background using Timeless Textures Clear-Mount Stamp Set and Basic Gray Classic Stampin’ Pad. I stamped the background twice and partially inked up some spots too and stamped them around as well. 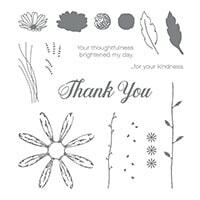 Tip: Stamp the sentiment first using Basic Gray Classic Stampin’ Pad and Daisy Delight Photopolymer Stamp Set (or whatever sentiment you have). 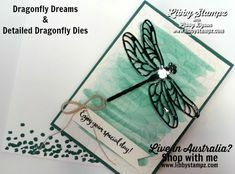 This will give you a better idea for the placement of the background stamping. 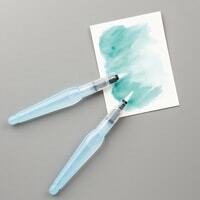 Tip: Place the Whisper White C6 Envelopes to the right of the card insert and ink up the boots. Stamp the boots in Soft Suede Classic Stampin’ Pad across both pieces. 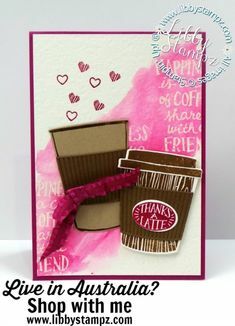 Tip: Think about changing the colours for a more versatile card – perhaps a paler background with pink or blue boots. The possibilities are endless.